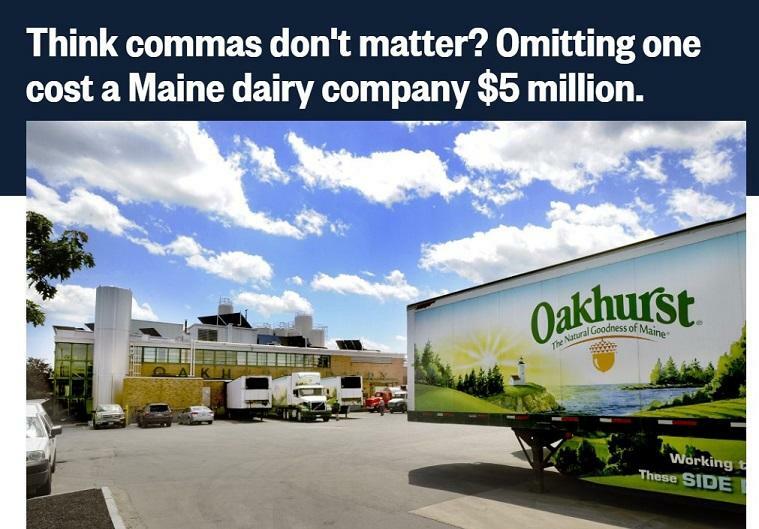 Okay, Oakhurst Dairy would disagree—and for good reason. Last year, drivers won a settlement claim and the company had to pay out $5 million over an ambiguous series in Maine state law. The problem? A missing serial comma led to multiple interpretations about who was eligible for overtime pay. But comma stakes just aren’t as high in content marketing. What matters in content marketing is that you decide whether or not you’re using these punctuation marks and stick to it—everywhere. Mistakes in grammar or inconsistencies in formatting are bad because they pull the reader out of the content, and this break in focus impacts engagement. In order to avoid these mistakes, you can set standards for grammar, tone, and formatting for your written content in a style guide. The good news? You can set up your own content style guide and start improving your content in just six steps. But before we get to those, let’s talk more about why you need a style guide to improve your content marketing in the first place. You probably already know that consistency is important for establishing your brand. But maintaining a consistent style across all written content is hard—especially when you have multiple writers. Normal variations in spelling or style can easily look like mistakes. And, worse, without documented rules for formatting, actual mistakes are even easier to make, and these can diminish the credibility of your brand. A style guide is a resource that helps avoid any jarring inconsistencies by setting standards for grammar, formatting, tone, and more, and compiling these all in one place. This consistency will also make creating and reviewing content more efficient. Having a style guide to reference means no more double checking your last blog post to see if headings are title case or sentence case, no more asking @here in slack about whether you should use an en dash or an em dash. Your content style guide will serve as a reference for everyone who creates content for your company. Now, here’s how to create your content style guide in just six steps. You don’t have to reinvent the wheel here. There are plenty of established style manuals that have already defined grammar and formatting standards, and these are great starting places for creating your own guide. The first step is to choose which style manual will work best for your brand. For most marketing content, AP Style will be the logical choice. 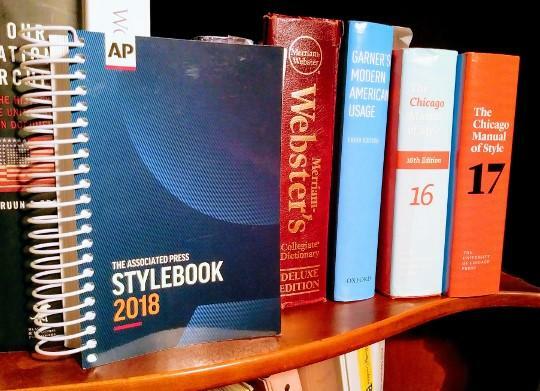 The Associated Press released the first AP Stylebook in the 1950s as the standard for all journalistic publications, and AP now releases an updated stylebook annually with formatting guidelines, grammar rules, and clarifications on commonly misspelled words. If you’re marketing to a specific niche that’s used to a specific style manual, however, you’ll want to consider your audience’s preference. If you were going to follow a style manual 100% of the time, then you wouldn’t need to create your own content style guide. You’d send everyone a nice spiral bound copy of your style book of choice, and tell them to start reading up on block quotes or dangling modifiers. Bonus: These stacks of books could create some nice make-shift cubes in your open office. But following an external style guide isn’t always the best way to convey your brand or reach your audience. So, once you’ve determined which style manual you’ll follow in general, you’ll need to figure out the situations you’re going to do things differently. The best way to do this is to consider the purpose of your content and the audience you’re trying to reach. What’s the goal of your content? Why are you writing the blog post or white paper or email? If you have customer personas, these are a great tool. Consider what your audience would expect to read and how your content would be most useful for them. Here at WordStream, for example, we (respectfully) diverge from AP’s standard for writing percentages. (See that 100% above? Not AP style.) While AP says that “percent” should always be written out, we know that for our blog, a digital medium with an audience of marketers, using the symbol is clearer. We’ve said it before: Establishing a consistent brand voice is important for producing high-quality content. The goal of a style guide is to establish consistency for your brand’s content. Sure, a lot of that will include mechanical standards, like how you’ll capitalize headings or format dates. But your guide should also include the standard for your brand’s voice and tone so that everyone producing content can keep this mind. We’d recommend using the style guide as a place to break down expectations for tone in each kind of content your brand’s producing. This includes blog posts and white papers, but it also might include social media posts, email campaigns, case studies, press releases, or any other written content that you produce. 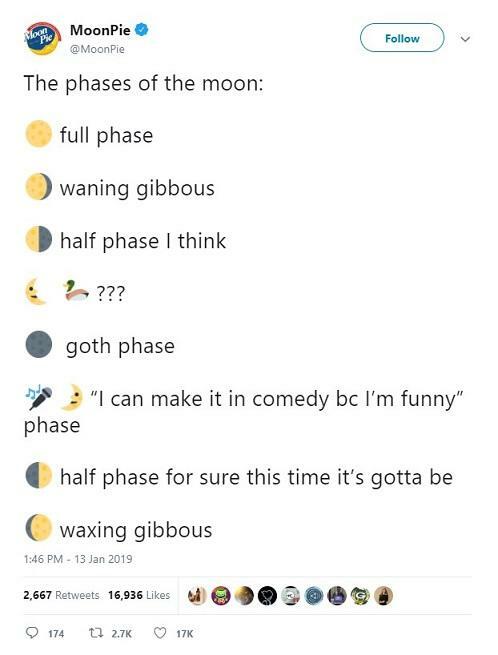 This is another case of not reinventing the wheel: You don’t need to write an internal dictionary, but it’s helpful to gather terms that may vary in spelling or style to set a standard for your content. Most industries have common terms and abbreviations to make repeat references easier and clearer for that specific audience. Those abbreviations, though, aren’t always standard. Is CPA cost per action or cost per acquisition? Is CPC cost per click or cost per conversion? Make sure to note abbreviations like this in your word list to avoid confusing your reader. The way some words are spelled or styled also varies. Is it ebook or e-book or eBook? Is it e-commerce or eCommerce or ecommerce? Well, that’s up to you. 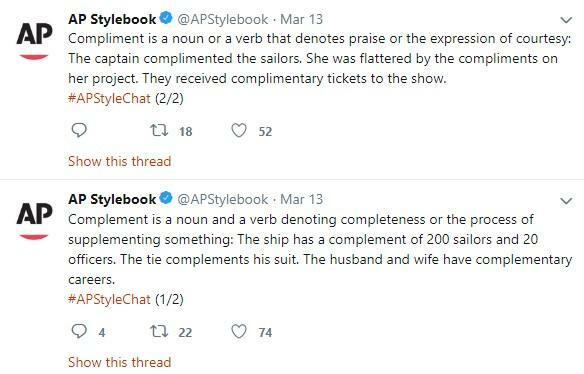 Set the standards for these in your style guide, too, so that the words are styled consistently throughout your content. This consistency makes it easier to search for the topic, and it avoids any reader noticing the difference and thinking you made a careless mistake. This is a great way to define what shouldn’t be used in your content. You can make sure that imprecise or biased language doesn’t find its way in. 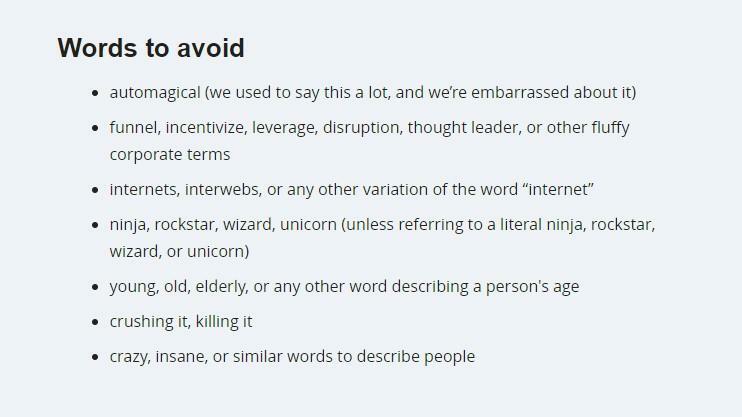 You can ban clichés or, like Mailchimp, take a stance against “fluffy corporate terms.” You don’t have to explain why you’re not using those words (though the humility here is endearing), just include them on a list that all your writers can reference them. The goal of a style guide is to support high-quality content for a better reader experience by establishing a standard for how your company writes content. But establishing a standard for how to write about your company is also key. Keep information about your company in a section of your style guide for easy reference. If your company has a name that’s styled in a certain way (ahem, the camel case caps in WordStream), make sure to write out the details here. List product names with any notes about how to reference these. Include your boilerplate for press releases. By keeping all of this information in the style guide, you set clear expectations for writing about your company. As long as your content creators reference the style guide, this will help create a cohesive brand experience. And it makes the style an even better tool for onboarding new writers. Now that you’ve created your style guide, the last step is to share it! This is a reference tool for everyone who creates content, so be sure to reach out to your team or share with the public once it’s ready for use. You can create a page on your website for your style guide to live, or you can set it up in a Google doc. Just avoid creating a .pdf or other static file—to make sure your content style guide is effective, you’ll want to update it regularly to add new terms, update company information, or make other stylistic changes as needed. Your content strategy should be emergent, and your style guide—a tool to improve your content marketing—should reflect that. Interested in WordStream’s content style guide? Check it out here!